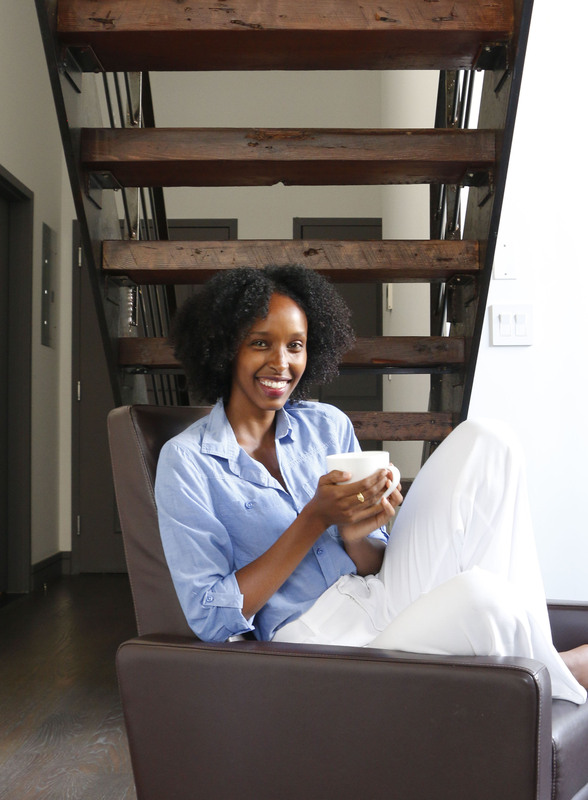 Hawa Hassan is the founder of Basbaas, the only line of Somali hot sauces and chutneys available in the U.S. The products are all natural, gluten free, and vegan. To create Basbaas, Hassan participated in the incubator program at Hot Bread Kitchen, the bakery and social enterprise initiative based in East Harlem. 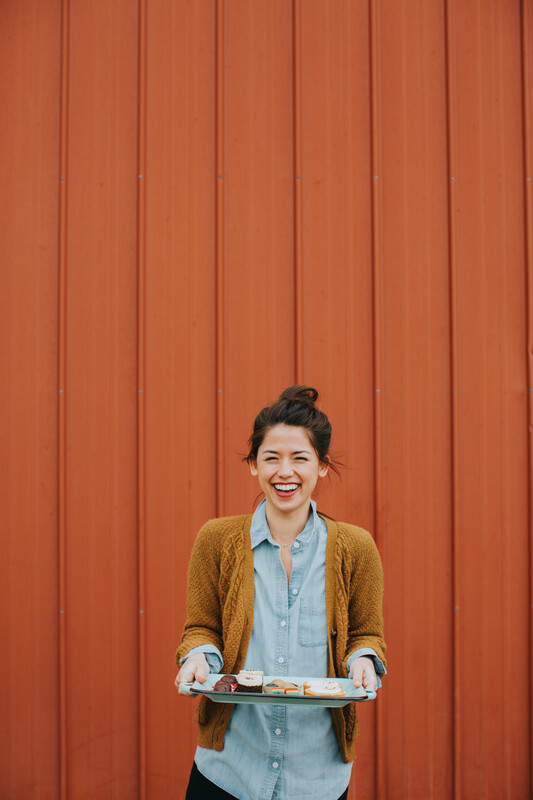 Molly Yeh is a baker, blogger, writer, and farmer living in East Grand Forks, North Dakota. She is the voice behind the popular blog, My Name is Yeh, and has built a following for her unique take on life, love, and food. Molly also graduated from Juilliard and plays percussion in symphonies and orchestras around the world. She lives in North Dakota with her husband and their chickens. Her first book, Molly on the Range: Recipes and Stories from An Unlikely Life on a Farm, is out now.